Make sure that your medical electrical equipment and systems are ready for the global market with comprehensive testing, inspection, and certification services. With $156 billion* in annual sales, the U.S. has the largest medical device market in the world and accounts for 40 percent of the global marketplace. The medical device industry employs people in all 50 states and is responsible for almost 2 million jobs in the U.S.
New medical electrical equipment and systems are contributing to more effective disease prevention, diagnosis, and treatment. Today’s rapid pace of healthcare technology innovation means even more lives can be enhanced or saved tomorrow. But certifying the safety, reliability, portability, and security of these new technologies presents significant challenges. Navigating the path to compliance is critical to business success and global market access for manufacturers of medical devices as well as medical electrical, laboratory, test, and measurement equipment. This path includes testing, inspection, and certification – including electromagnetic compatibility (EMC) and cybersecurity. CSA Group has the technical expertise and global reach required to address complex regulatory requirements and help speed new medical products to market. We provide standards, testing, and certification for a wide array of medical electrical equipment and systems. and help resolve risks so you can safely and confidently go to market. 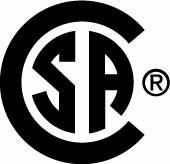 CSA Group can help assure that your CT Scanners meet regional and global standards for safety so that doctors can base their treatments on clear and valid data. CSA Group has the deep expertise and experience to test and certify incubators that help protect human life at its most vulnerable. Trust CSA Group to test and certify the safe critical functioning of cardiac defibrillators that can save lives across the world. Take advantage of our industry-leading expertise to have your operating tables certified to meet demanding standards for safety and sanitation. Poor design and production of lung ventilators can contribute to infection transmission and negative or even fatal health outcomes. 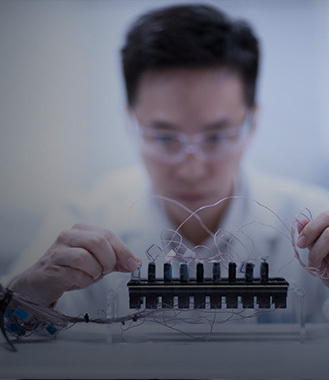 CSA group has the microelectronics and biotechnology expertise to certify complex products that sustain life at its most fragile. Access North American and global markets by meeting the right standards for your medical electrical equipment and systems. CSA group has a wide range of global experience in developing standards for medical electrical equipment and systems. The standards we test against include IEC 60601 and IEC 61010.